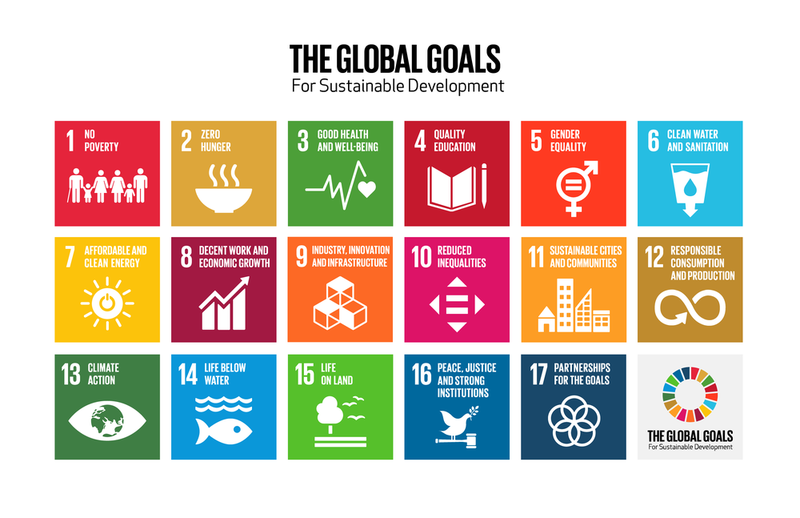 The Global Goals are the framework. In 2015, world leaders from 193 countries agreed to 17 goals that would build a better future for everyone. We are not doing enough. The Global Goals can only be made a reality if we all help to achieve them, yet so few young people know how they can help. As a generation, we can achieve the Global Goals. We are the largest and most connected generation ever, and together we can achieve the Global Goals.